via Blank Slate: Big Mean Sound Machine is a twelve-piece Afrobeat band native to Ithaca, New York. They tour 150 days a year and have a large and dedicated following up and down the East coast. 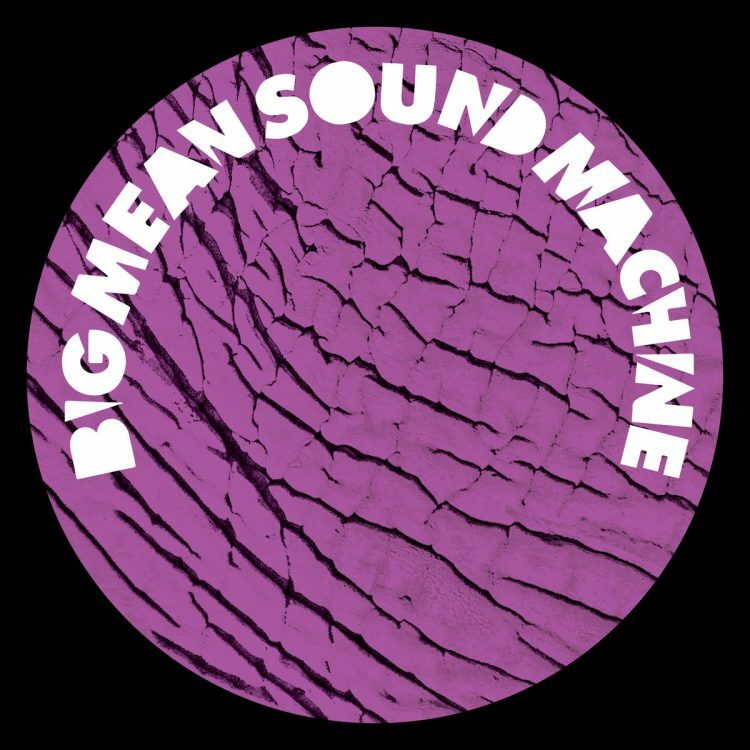 Still, it is a crime that Big Mean Sound Machine is not well known elsewhere. The band’s tremendous sound combines a big band aesthetic while channeling a global sense of musicality. Their shows leave fans drenched in sweat from dancing as audiences absorb the West African, Caribbean, Jazz and Funk traditions that Big Mean Sound Machine carries forward. The B-side remix package begins with Mirko’s dance floor-friendly edit of Triple Bacon. Conjuring his experience as a trained jazz drummer, he expertly provides a house foundation without sacrificing the rhythmic nuance that’s the backbone of Afrobeat. René Audiard opts for a deconstructionist approach in his remix of Sharks. He has re-pieced the horns together in a way that Marshall Allen would approve. Teasing a kick drum only when necessary, Audiard’s thematic epic is ripe with tension while maintaining the live spirit of the original.